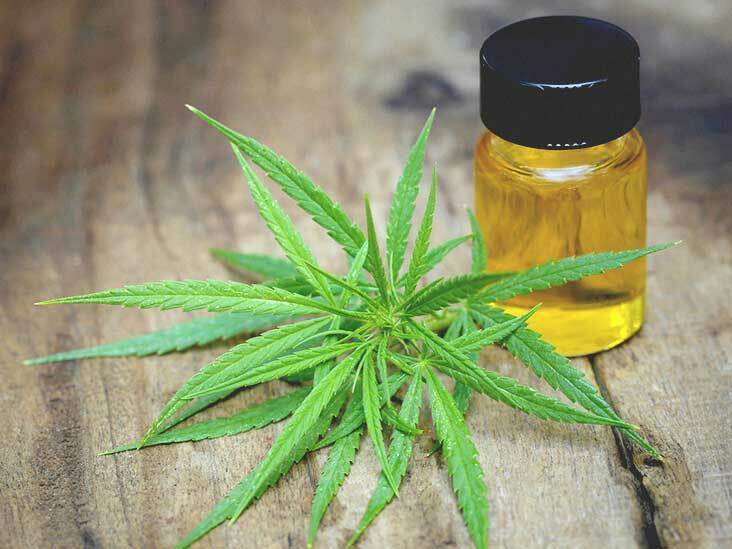 Cannabidiol, more commonly known as hemp oil or CBD, is a natural dietary supplement that is packed with vitamins and provides a variety of health benefits. Our CBD oil is made from hemp grown in Colorado that is certified organic. 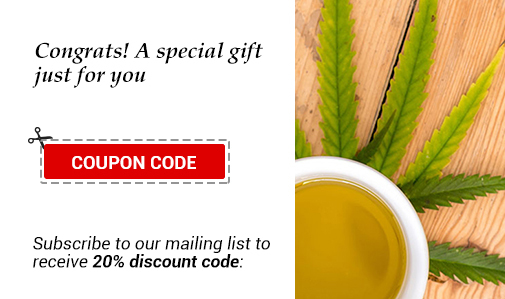 The oil is 100 percent natural and free of artificial ingredients, making it a healthy addition to any diet. 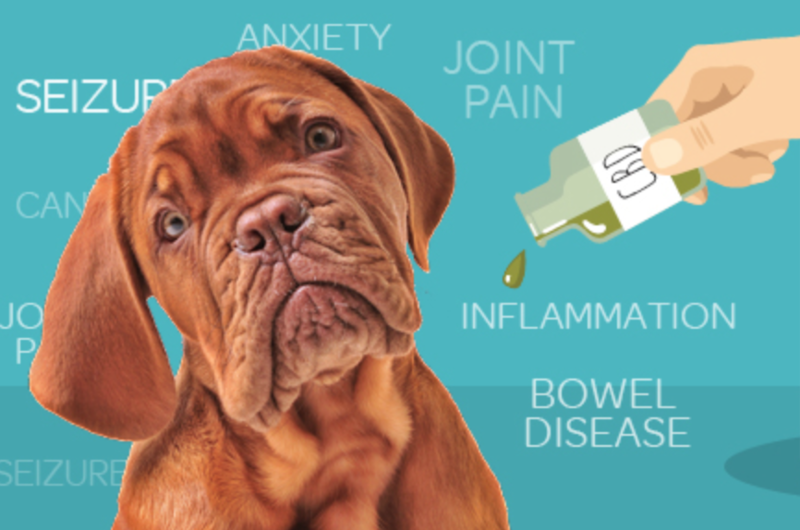 HEMP oil can increase appetite, reduce feelings of stress and anxiety and even eliminate inflammation. This peppermint flavored oil is easy on the palate and tasty. To ingest HEMP liquids simply use the dropper to distribute three drops under your tongue. Hold the oil in your mouth to allow time for the tincture to absorb and swallow. Perhaps the easiest way to get your daily dose of HEMP is through our hemp gummy bears. Just like the candy version HEMP gummy bears are easy to chew and tasty while also providing all of the benefits of CBD. 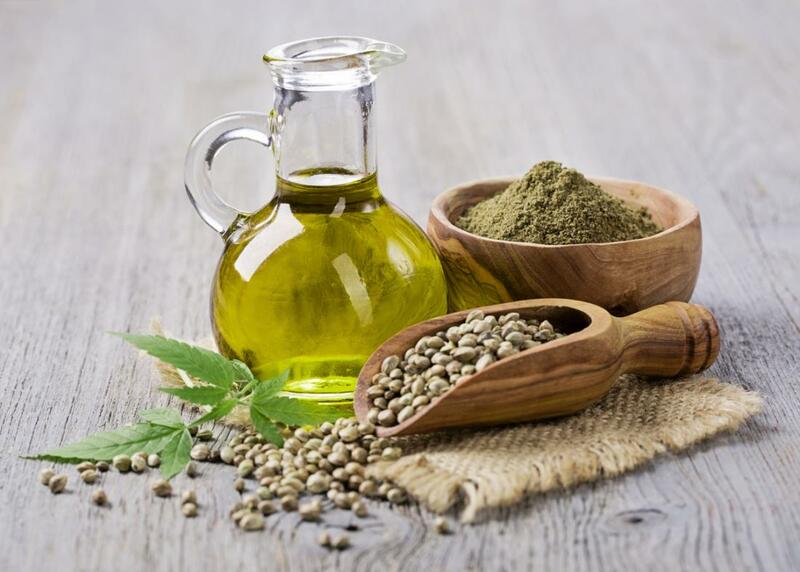 Adding HEMP to your diet is a natural way to alleviate joint pain and even have an easier time falling and staying asleep. 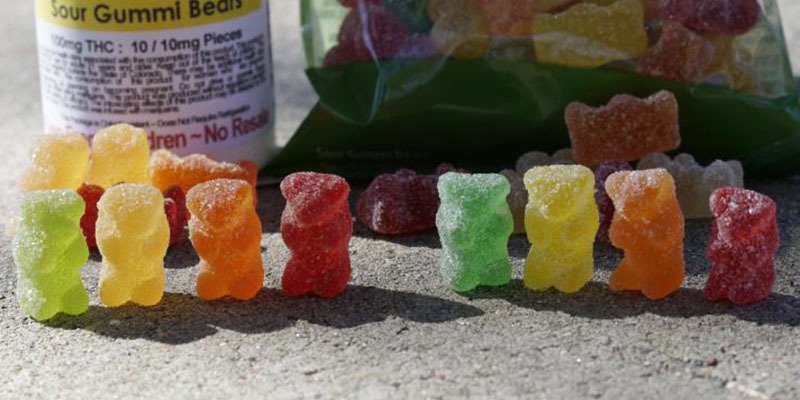 Each bottle contains assorted flavors of HEMP gummy bears, including strawberry, orange, lemon and apple. Enjoy the benefits of all natural hemp oil in a tasty and each to chew gummy bear. Get your regular dose of HEMP when you ingest these easy-to-swallow capsules. 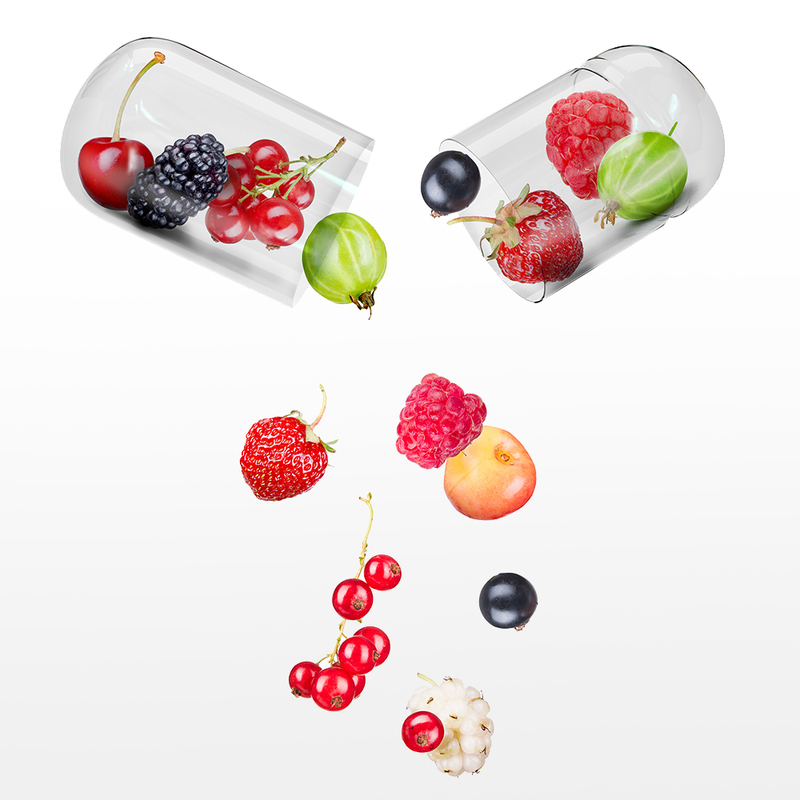 The capsule form makes it easy to add HEMP to your diet and enjoy the benefits of this natural remedy. 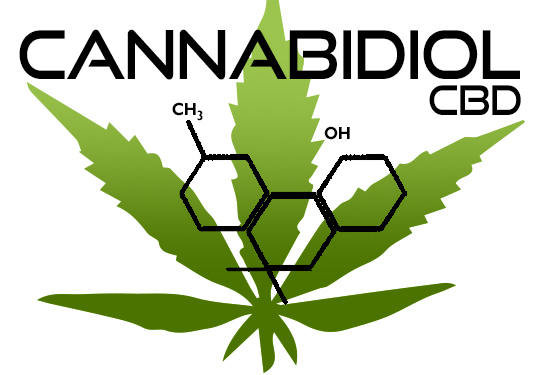 Cannabidiol is a nutritional supplement that helps improve sleep and mood while also relieving inflammation and pain. Routinely ingesting HEMP capsules gives you the health benefits of hemp oil without the possibility of experiencing failed drug tests. 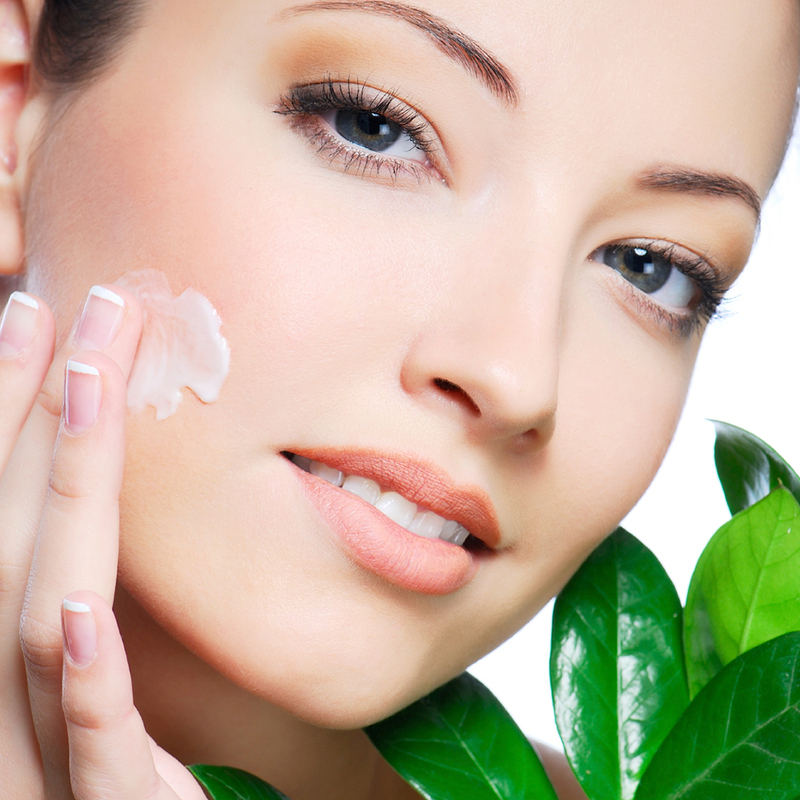 Do right by your skin with hydrating HEMP topical that merges the benefits of Cannabidiol oil extract with apple stem cells and vitamin E. This skin cream seals in moisture while naturally replenishing collagen to reduce the appearance of fine lines and wrinkles for smooth, healthy looking skin. When used regularly the HEMP topical will enable skin to resist wrinkles forming for a younger looking appearance and a clear complexion. 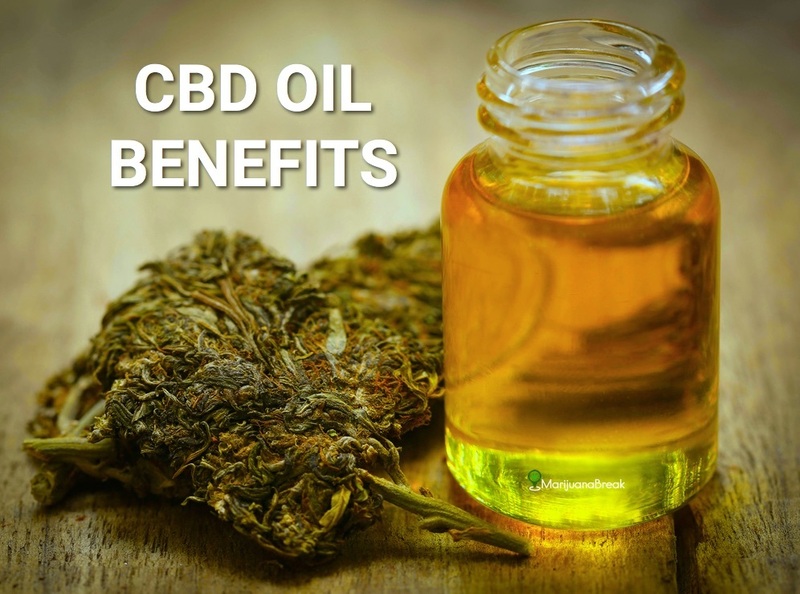 Cannabidiol oil can be used in a variety of forms, but the benefits are always significant. From improved sleep to lessening of stress and anxiety and even reducing the signs of aging HEMP has a lot to offer. 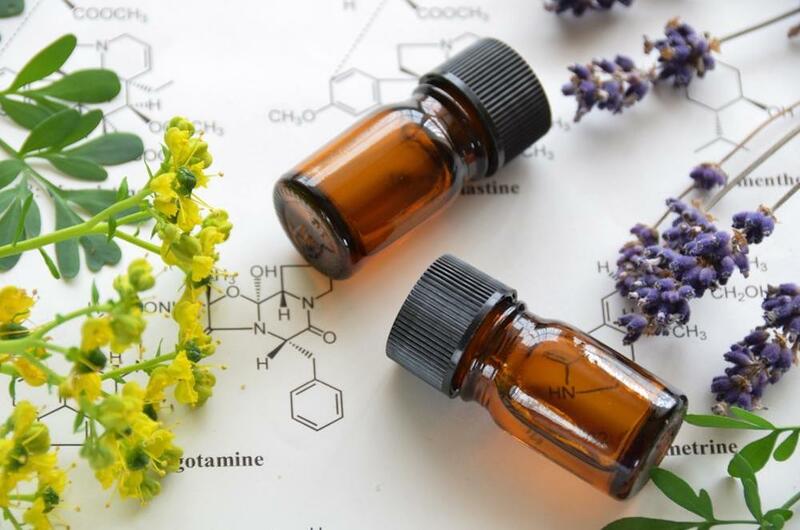 Previous: The 5 Most Popular ways to consume HEMP Oil?